Crema Antico 3CM granite slab exudes beauty and trust because of its ability to last for a long period of time without any scratch or stain. This natural stone is easy to clean with a soft piece of cloth. Walls, kitchen countertops, window sills, stairs and showpiece shelves can be well constructed with granite slabs. 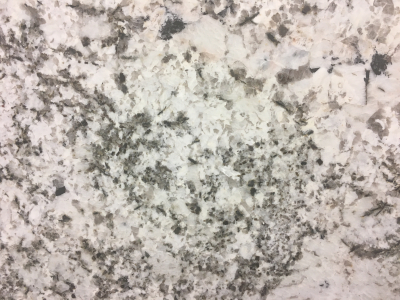 Durability and low-maintenance are some characteristics of granite that makes it so desirable. Come to our Cosmos store in Seattle, WA to know how this product can help you rejuvenate every nook and corner of your home and office.